Héninel is a village some 10 kilometres south-east of Arras on the D33. 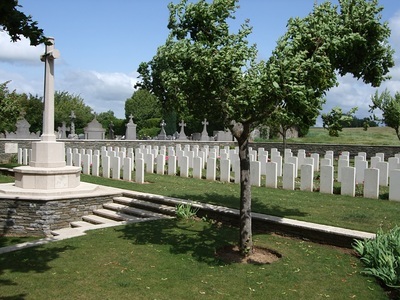 The Cemetery is a little north-east of the village on the north side of the road from Heninel to Cherisy down a 500 metre track. 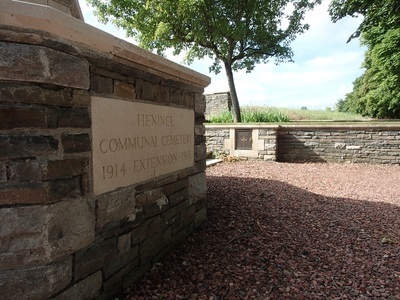 Héninel village was captured in a snowstorm on 12 April 1917 by the 56th (London) and 21st Division and the 50th (Northumbrian) Division, advancing from Heninel on the two following days, captured Wancourt Tower. 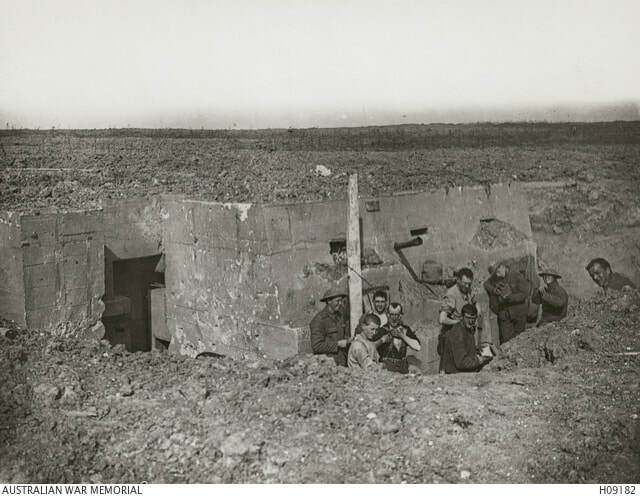 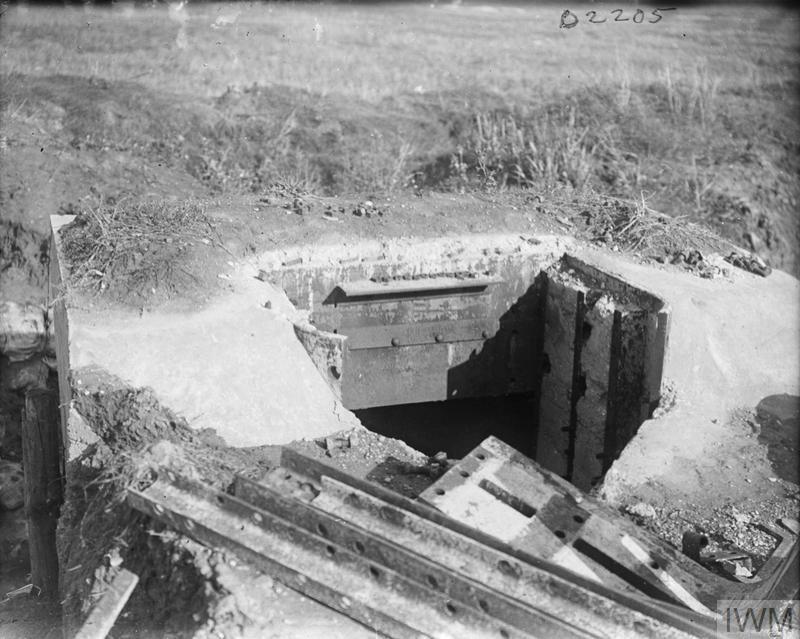 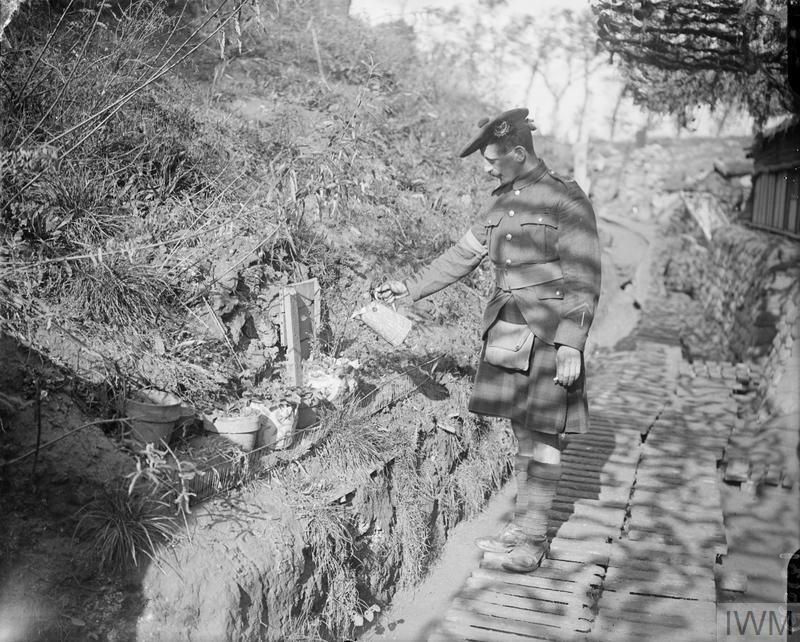 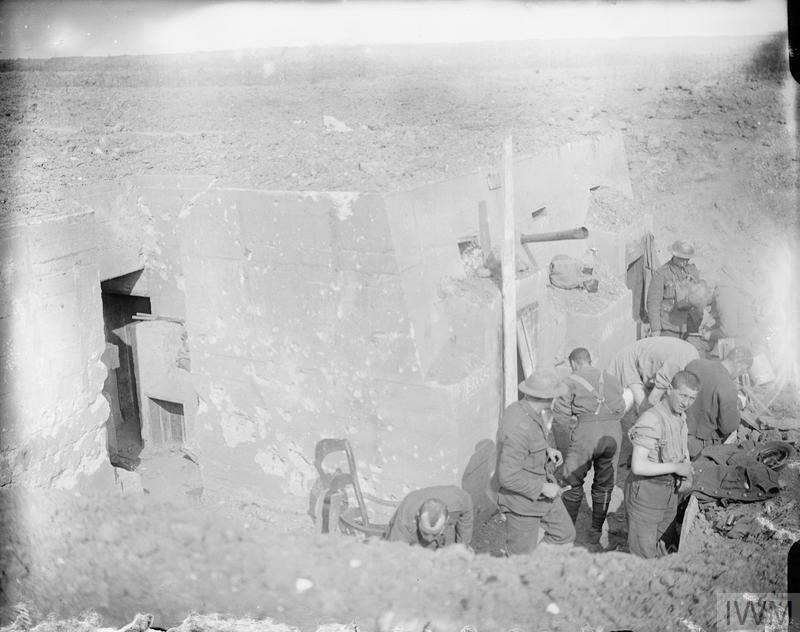 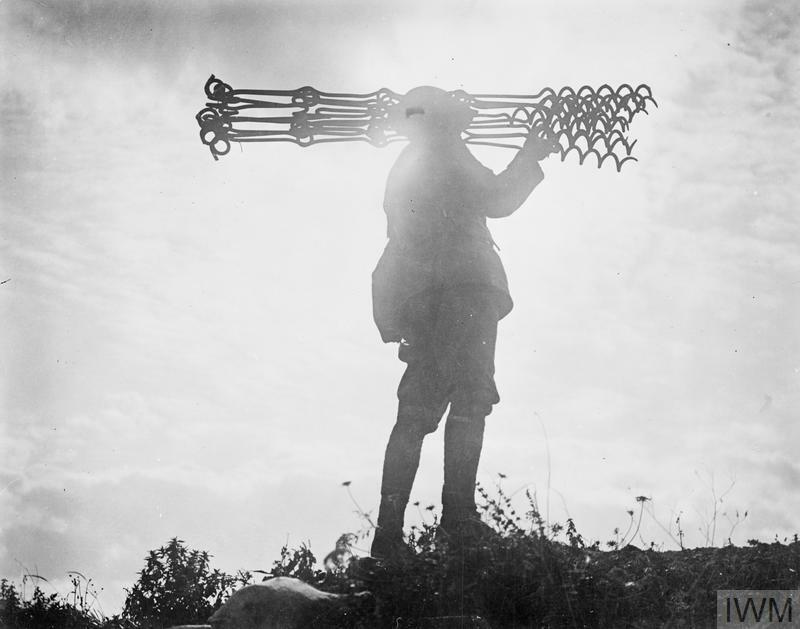 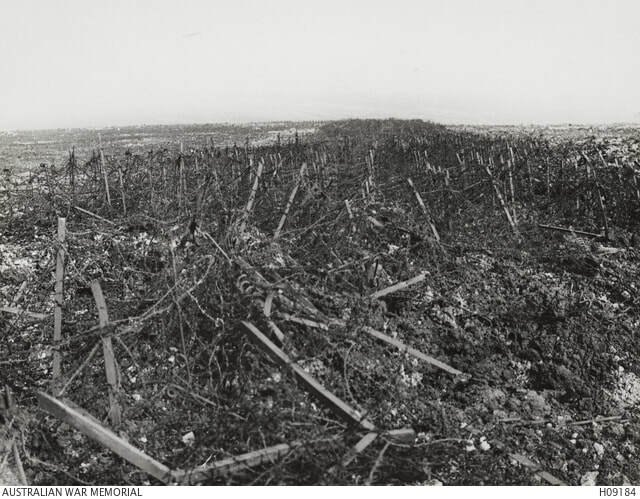 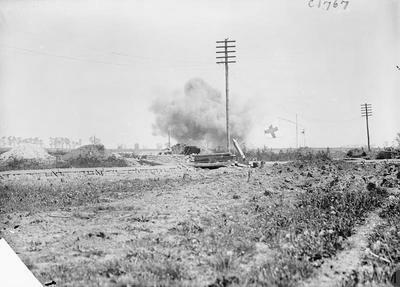 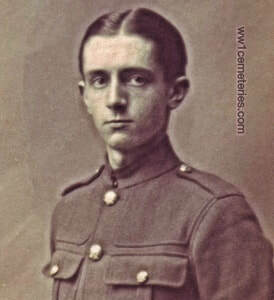 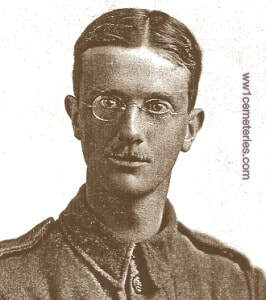 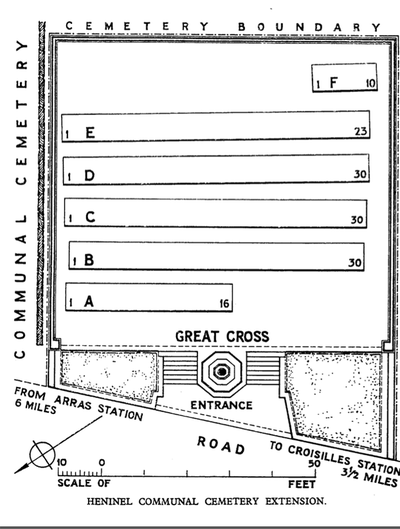 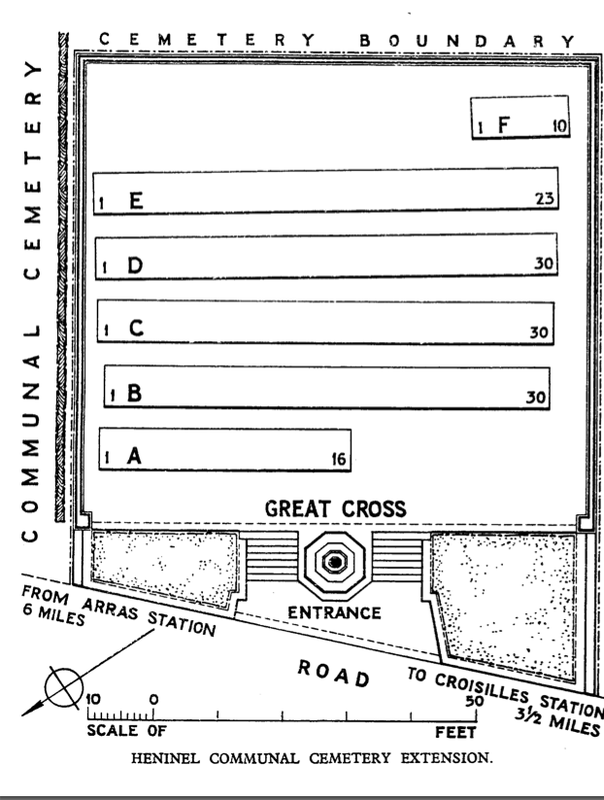 The extension was begun by the 50th Division Burial Officer in April 1917 and was used by fighting units until the following November. 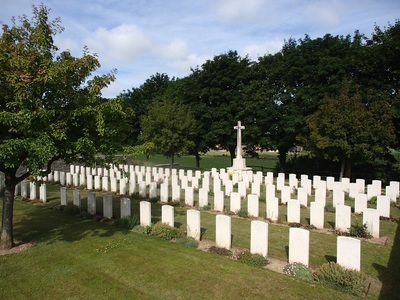 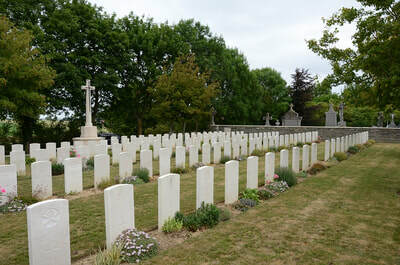 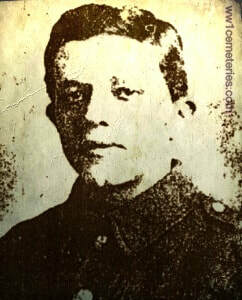 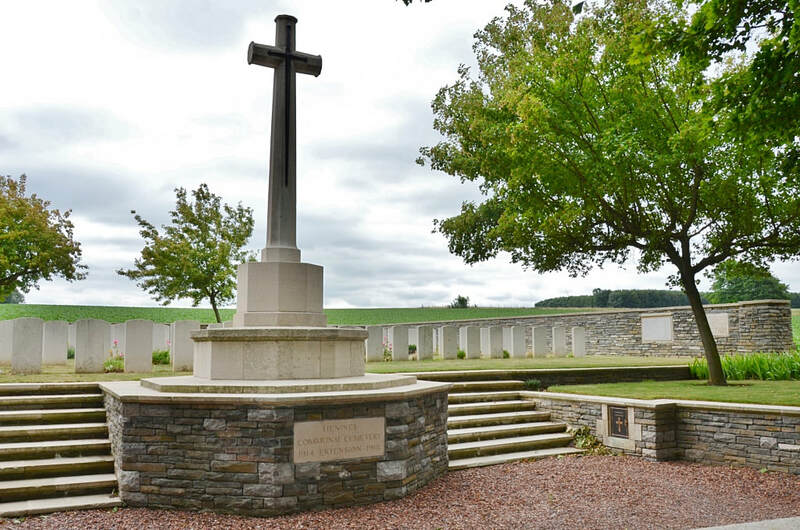 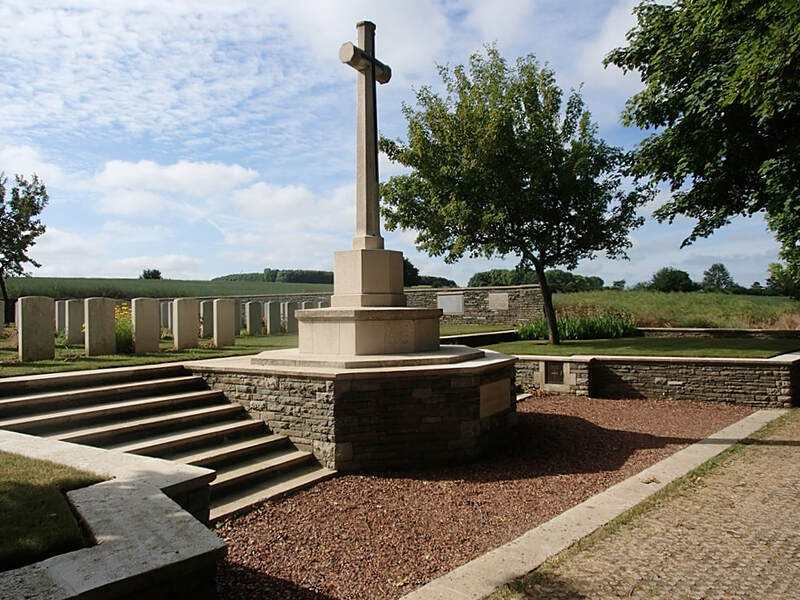 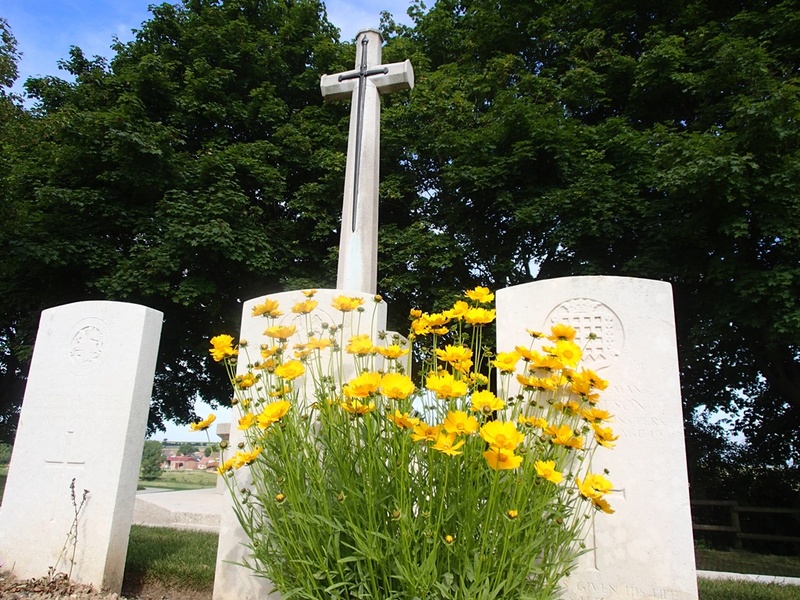 Heninel Communal Cemetery Extension contains 140 burials of the First World War, seven of them unidentified.